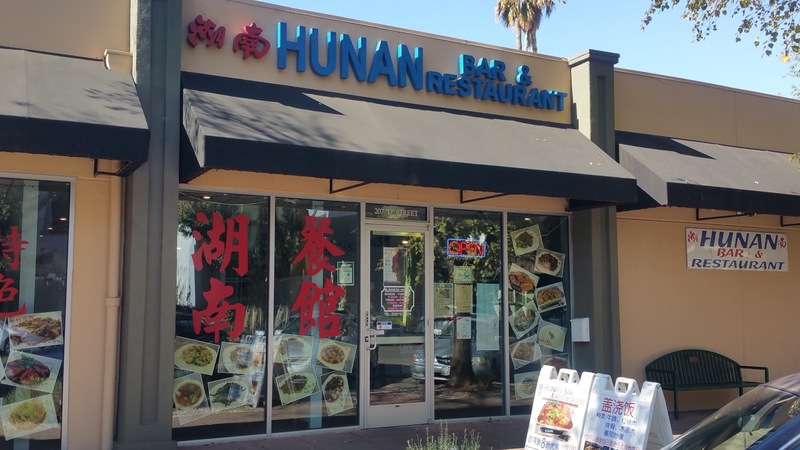 Last year I read this article about Chinese restaurants in Davis catering to Chinese students. 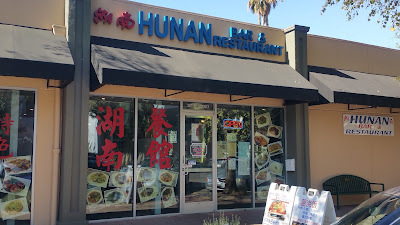 They have an American menu and a Chinese menu and the chefs do not cook across the menu. 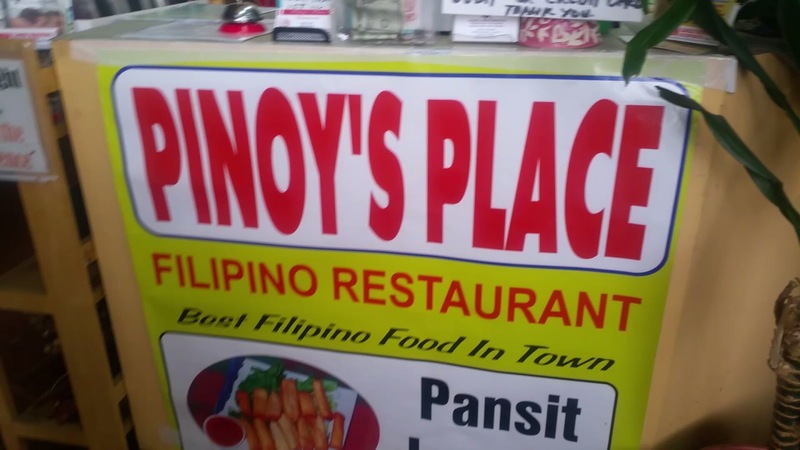 Certain dishes are cooked and seasoned completely differently by each side. 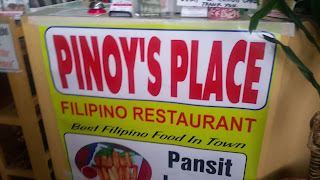 I finally got the chance to check them out and it was well worth it. We had a delicious meal of tan tan noodles, farmhouse lamb, and fried fish in sweet chili sauce. At work I keep a jar of almonds and chocolate chips to snack on. Nuts are always a healthy choice and dark chocolate has been shown to be beneficial as well. We all know that almonds are nutritious and make a healthy, low calorie snack with lots of fiber to make you feel full. What people don't realize that pretty much all almonds that you are eating are actually stopping you from absorbing all their healthy nutrition because they are either raw or roasted, but not soaked. 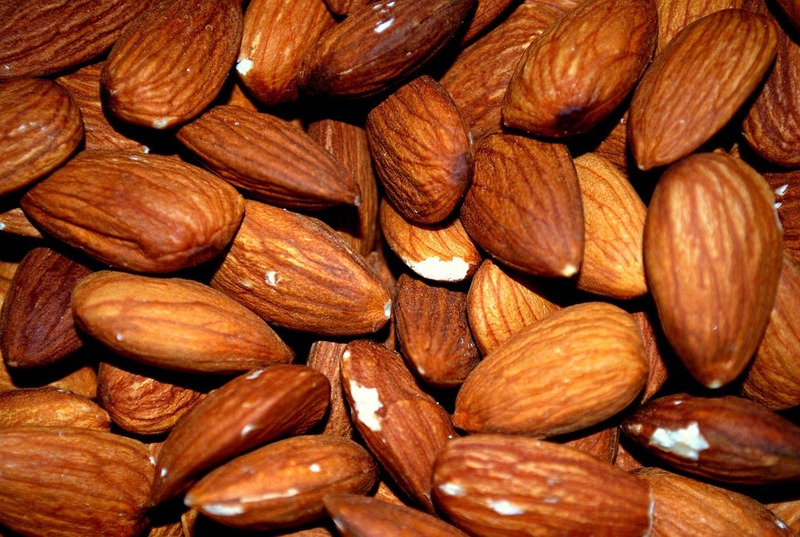 Almonds have tannins and enzyme inhibitors that keep you from getting the nutrients. When an almond drops from a tree to dry ground, it doesn't automatically start growing. In fact, it could sit in the dirt for months and not do a thing. That's because almonds are coated with tannins that naturally protect the seeds so that they will sprout in the right season - spring, after the rains. The water washes the tannins away, signaling it is safe to allow the almonds to sprout. When you eat raw or roasted almonds that have not been soaked, your body isn't able to absorb all the nutrients from the nuts because of the tannins and inhibitors. 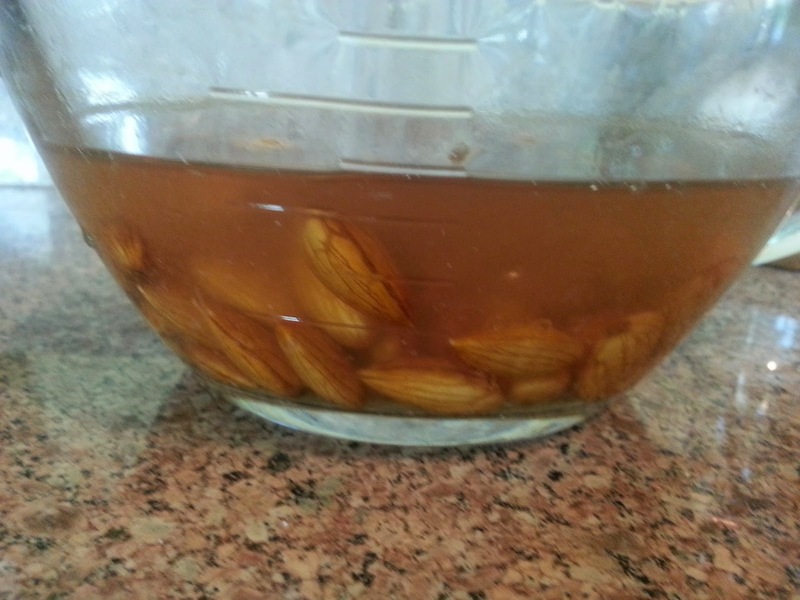 You need to soak the almonds overnight so that the tannins are released. Another benefit of soaking is that germination changes the proteins and fats in the almonds, reducing the fat content and making the nutrients easier to digest. Sprouting almonds is also the only way to release lipase, an enzyme which digests fat. Look at all the tannins that come off in soaking! So even if you are eating almonds just as a snack food, you really should soak them first, rinse, and then dry out again in an oven or dehydrator. What I found is that after soaking and drying, I had softer almonds that weren't as satisfying to chew. I've found the solution is to roast them in the oven for a few hours at 200 degrees.